Hmm… has it really been nearly a month since my last blog post? I guess I must have been in the midst of one of those all too common blog ruts. However, there’s nothing that a trip to an art gallery can’t fix. 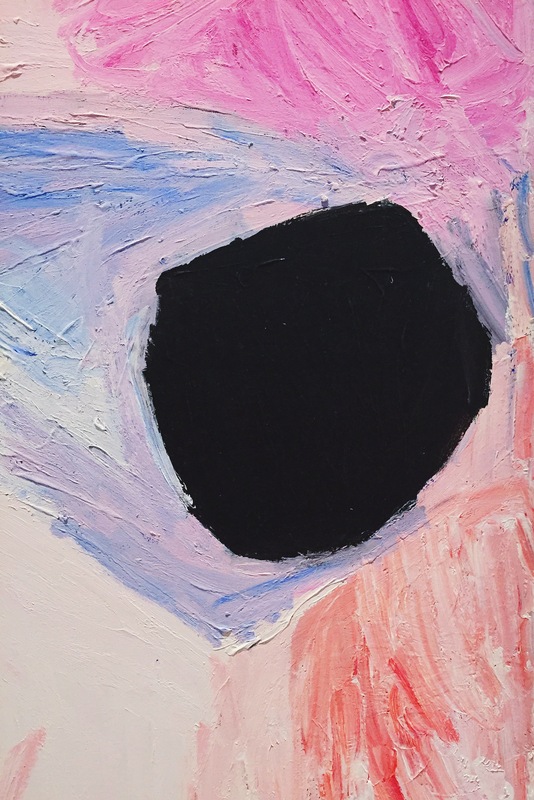 The Queensland Art Gallery is currently holding a retrospective of the work of the late Mirdidingkingathi Juwarnda Sally Gabori and it’s something to behold. The exhibition includes the artist’s early paintings as well as her collaborative works with Kaiadilt women. I actually found it quite moving and was struck by how a few brush strokes could evoke such an emotive response. Sally Gabori was a senior Kaiadilt artist from Bentinck Island in the Gulf of Carpentaria, Australia. She first picked up a paintbrush at the age of 80 and was famed for her use of colour. 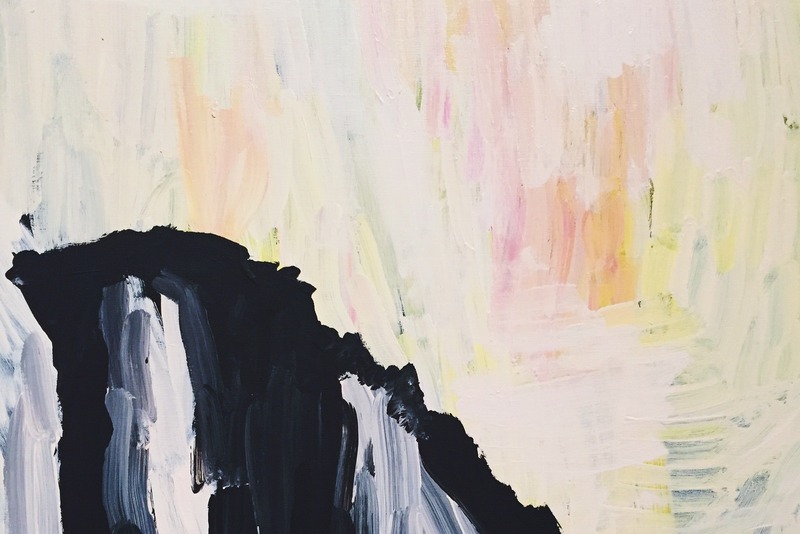 While her paintings first appear as abstract, they actually depict the land and seascapes of her homeland. 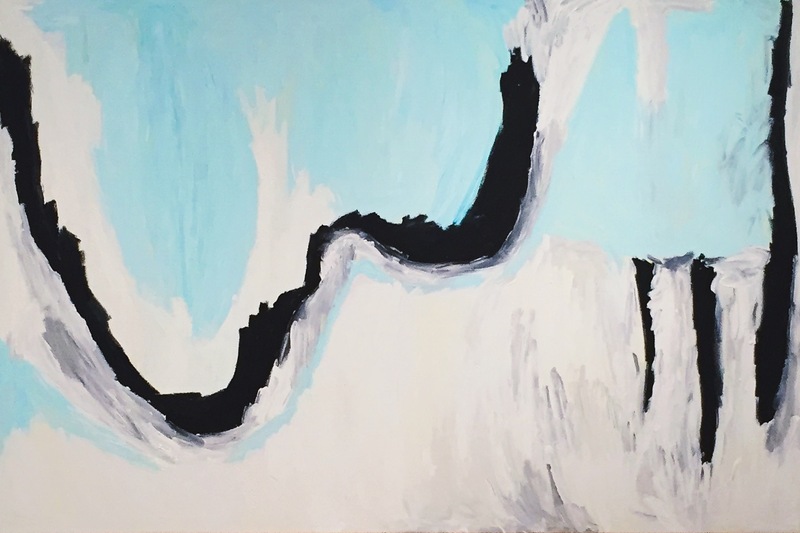 I found this article particularly interesting where it mentions that during one of Gabori’s first gallery exhibits, those with a non-Indigenous background approached her work as purely abstract but when her grandchildren visited they were able to pick and name every spot that she had painted. 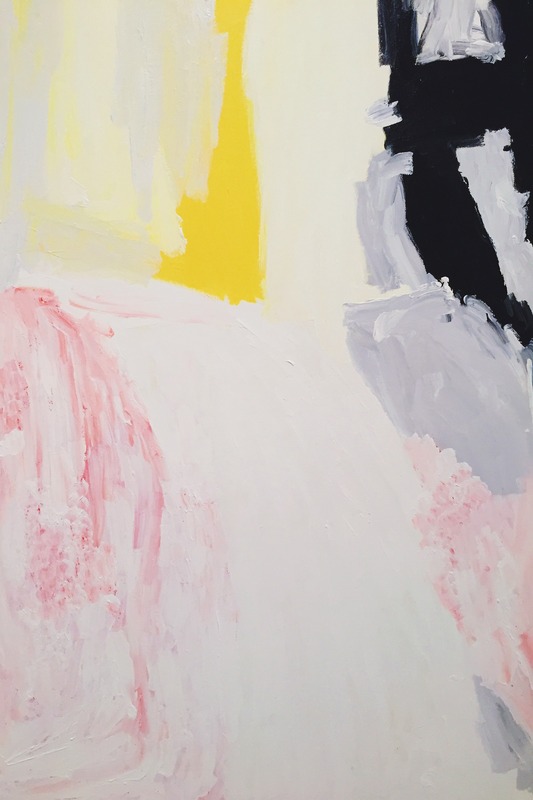 While Gabori’s use of colour ranges from the extremely vivid to the almost monochrome, I was particularly drawn to the softer colour palettes in her works. These are a few close up snaps I took of my favourites. Go see the Degas exhibit at the NGV for me instead! (actually seriously considering making the trip down for it myself). So beautiful, do you know how long the exhibit is running for? Her use of colour is exquisite. I think until August. There's also the Cindy Sherman exhibit and a few others at GoMA (there's a giant Anish Kapoor in one room) so worth the drive up if you're up for it.